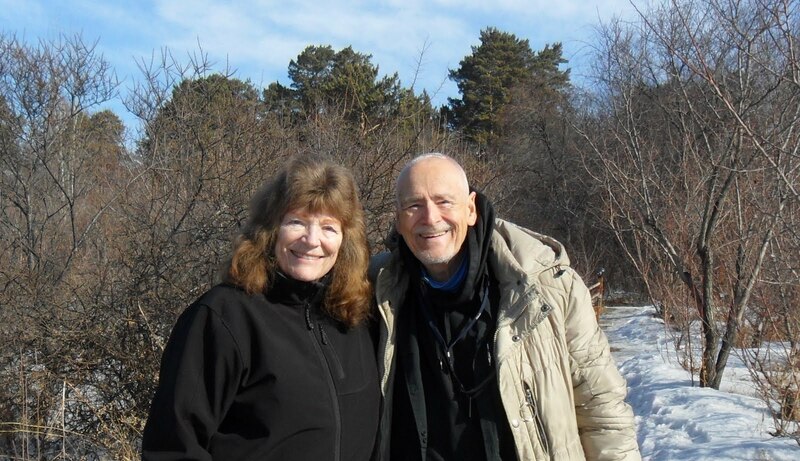 Patti and I are now in the greater Boston Massachusetts (MA) area on the East Coast of the United States. Specifically the two of us are in Arlington MA visiting with Ed and Martha. Ed and I 'date-back' in our friendship just over sixty (yes 60) years to 1954. We two were chit-chatting yesterday about my websites when Ed said to me in an off-handed-manner ..
"Cap the World Headquarters of tripadvisor is close to us in the city of Needham." Your Captain jumped to his feet and immediately said to Ed ..
"Ed! Let's go there now." And yes, we two, Ed and your Captain, did just that. Now to a possibly confused Gullible for a moment or two. To visit Gullible's web site go to the below link. Gullible said to Patti and I in November of 2015 in Ulaanbaatar Mongolia ..
"I want to visit Millie's restaurant here in Ulaanbaatar because tripadvisor highly recommends Millie's." Your very own Captain said ..
"Gullible! What on earth is tripadvisor." Gullible sighed one of her many-big-sighs whenever she is within shouting-distance of yours truly and said .. rolling her eyes ..
"Have you been living under-a-rock Cap?" .. "As you can see Cap, expectant mothers, interview candidates and visitors all-know-about tripadvisor!" THANKS (Or should I say BECAUSE OF) GULLIBLE .. I joined tripadvisor. My obsessive compulsive disorder (OCD) kicked-in-big-time and my life has not-been-quite-the-same since last April of 2016 because I rocketed into the top rating .. known as level-6 .. of contributors within the tripadvisor community in a few short weeks. You get 100 points for each tripadvisor contribution and 30 points for each photo submitted. It takes a mere ten thousand (10,000) points to reach the top level-6 tripadvisor rating. You do-the-math. Divide 10,000 by 100 and by 30 and see-for-yourself why only someone with OCD could manage what I did in a week or two. Here we go loop de loop .. Here we go loop de li .. I present to you .. Taa-Daa .. The ABSOLUTLEY MAGNIFICENT World Headquarters of tripadvisor. Are you and Martha and Ed having fun while I write this Post here in the Arlington MA library? Once again .. from-the-top .. Here we go loop de loop .. I present to you .. Taa-Daa .. The ABSOLUTELY MAGNIFICENT .. POSITIVELY STUNNING .. World Headquarters of tripadvisor. The below photos show the main front-entrance to the building. I was not prepared for such a magnificent building. 400 1st Avenue .. Needham .. Massachusetts .. U.S.A. The main front-entrance to the building. The below photo looks out as you have your back to the above main entrance area. Now we are all going to walk to the right of the building (as you see in the two photos below) and look at the Interstate 95 side of the tripadvisor headquarters. Here we are at the I-95 side of the building. The front of the building is to the left of the above and below photos. Back we go to the front main-entrance. We are now inside of the building looking at the carpet inside of the door. From the look of the young lady at the front desk below they do not appear to get many walk-in visitors. I am here to tell-you .. I am here to continue to rave-about the magnificence of the tripadvisor building and surrounding campus. Do all of you .. Do some of you .. Share my enthusiasm for the World Headquarters of tripadvisor? Well my sweet little tripadvisor Owl .. I sure enjoyed visiting with you and all of your beautiful surroundings. Smiles and Much Joy to you Gullible and friends and sports-fans where ever you may have tuned-in from.